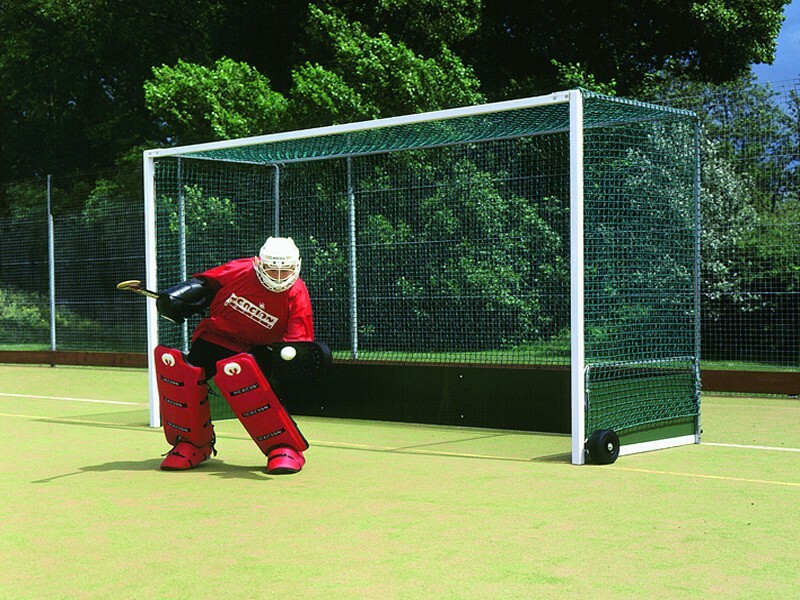 Abel is a leading supplier of premium quality Hockey Goals to clubs of all levels, shires & local councils, schools & universities. 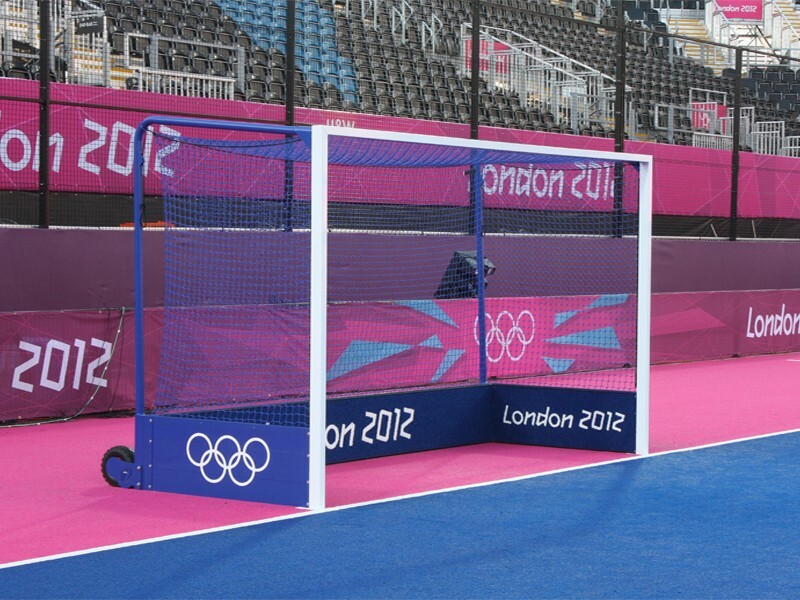 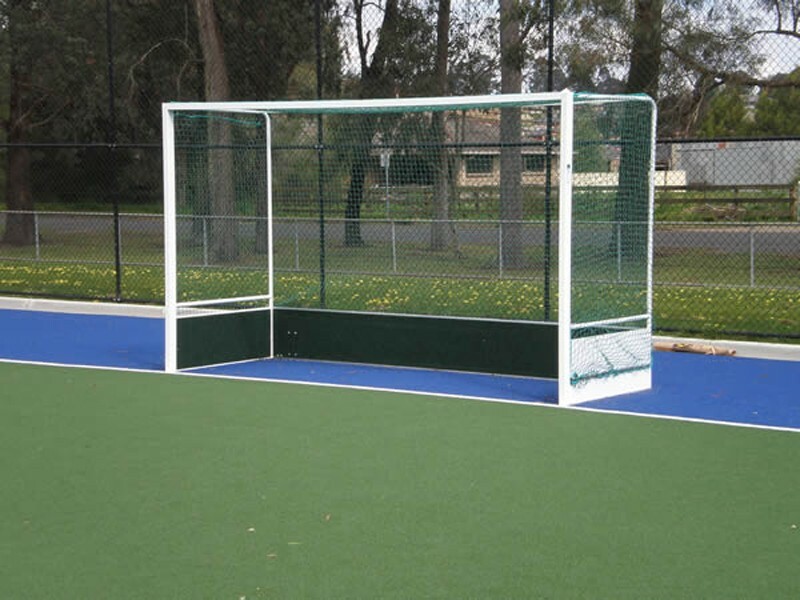 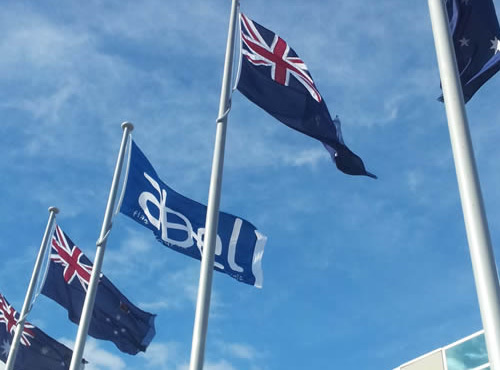 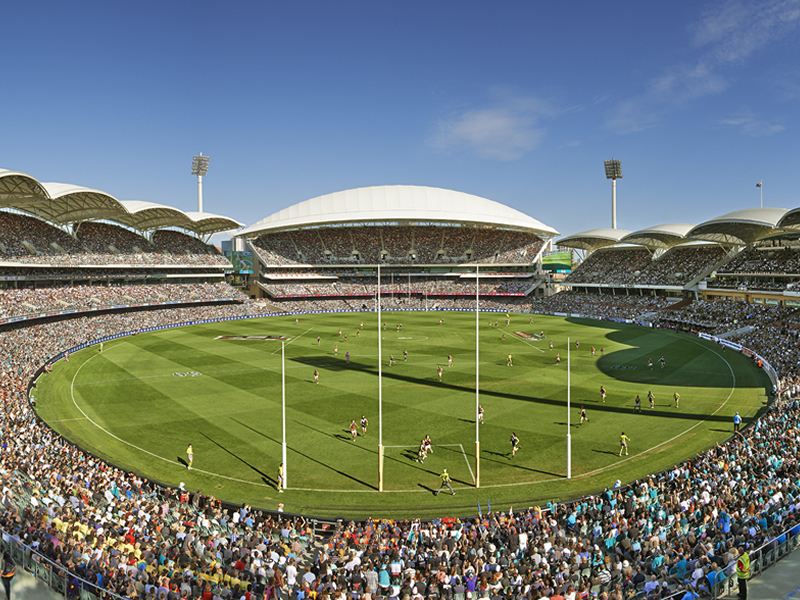 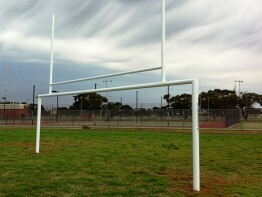 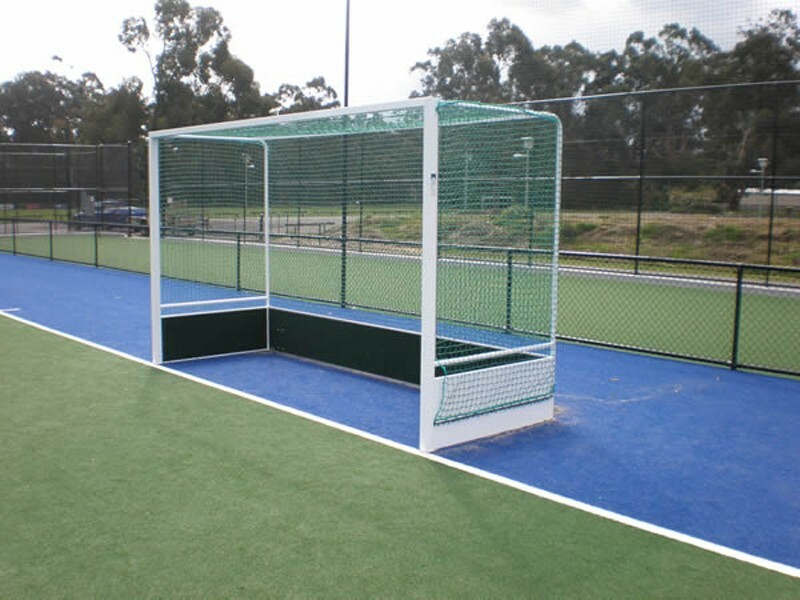 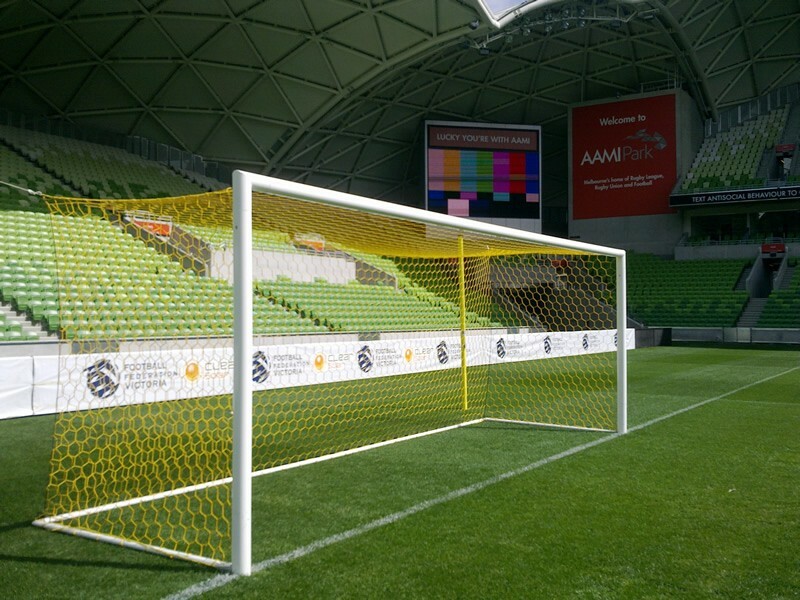 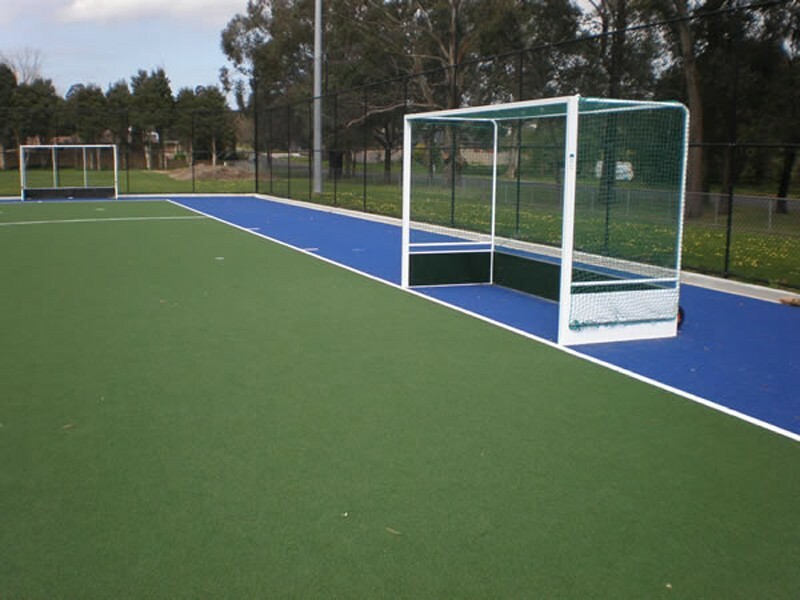 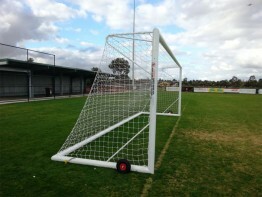 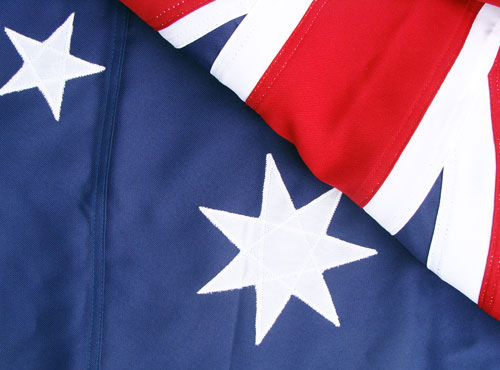 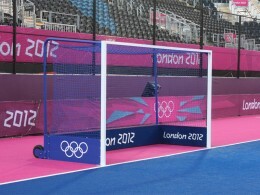 Abel hockey goals comply with Hockey Australia and IHF requirements. 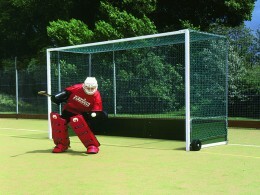 All Abel Hockey Goals are backed by a five year guarantee.